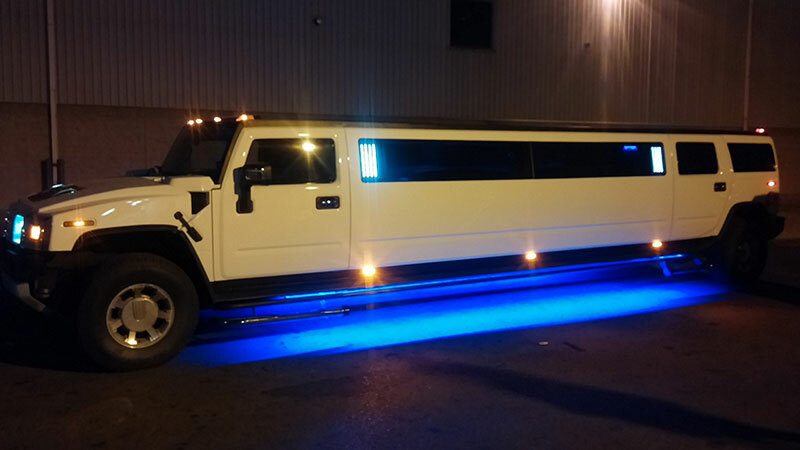 We own one of the largest fleet of Stretch limousines in Canada and know the value of down time in your fleet. 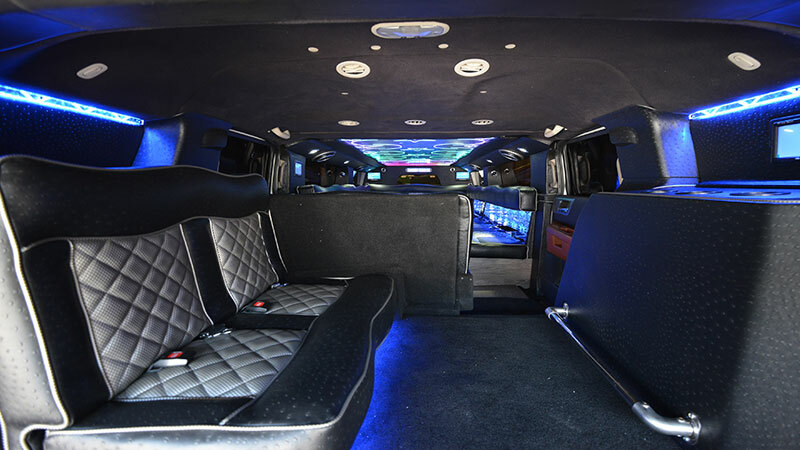 We can Custom Manufacture or repair any kind of stretch limousine in Toronto. 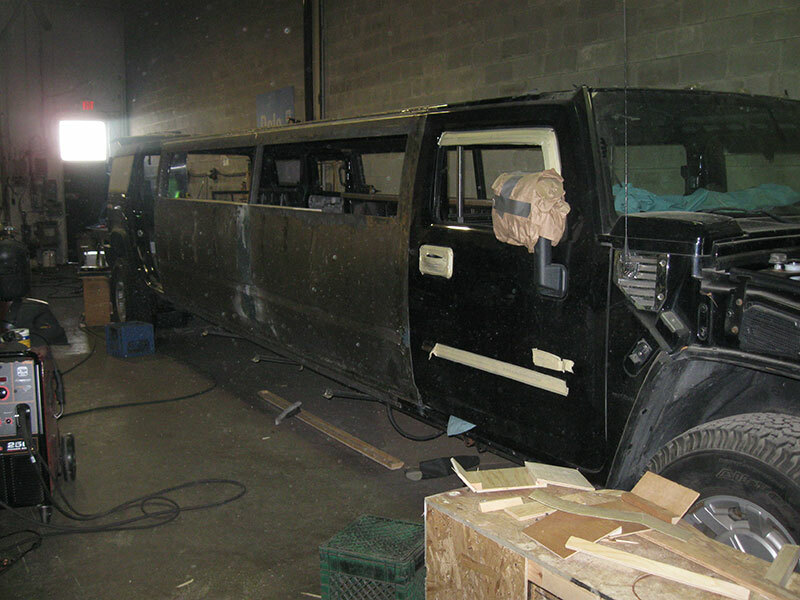 All of your commercial limousine manufacturing and repairs under one roof. Metal fabrication, design, framing we do all. there is no too big or too small job for us. 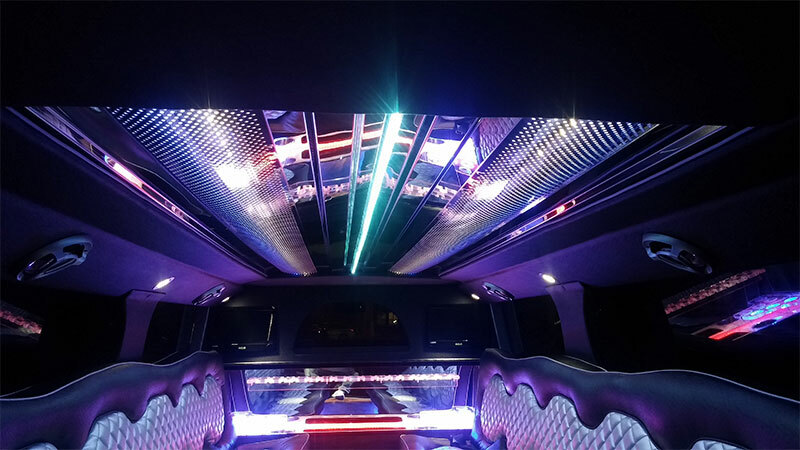 We offer complete repair, installation, and upgrades of both heating and air conditioning systems for cars, trucks, and buses. 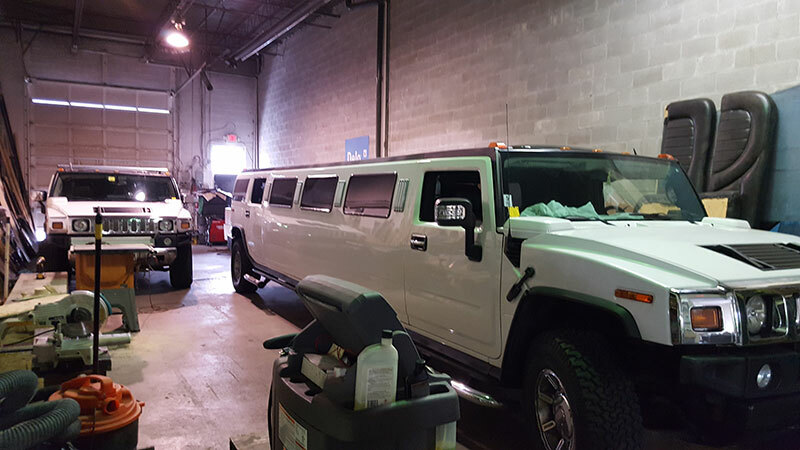 We have many years experience to both diagnose system problems as well as design and install new or upgraded systems for vehicles to that do not perform satisfactorily. We carry a full line of replacement parts and fabricate speciality hoses in house. 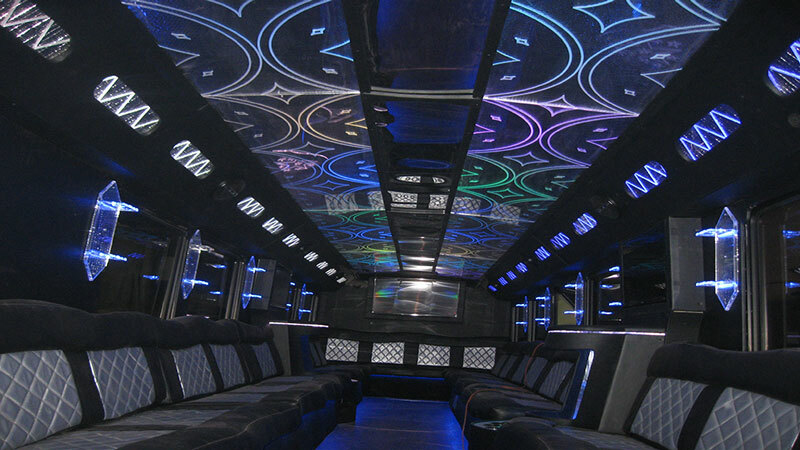 Sales, service, and repair of all Limousine and Bus electrical systems. 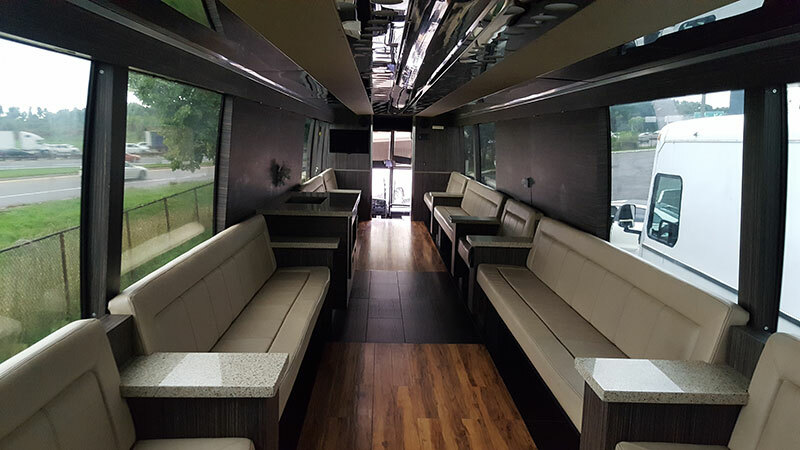 We have over 20 years of speciality electrical system experience on a wide variety of systems such as ICS, Airlite, Mastrcon, Limo Touch, Applied Digital, Krystal Enterprises, Smart Touch, Smart Coach, and many more. 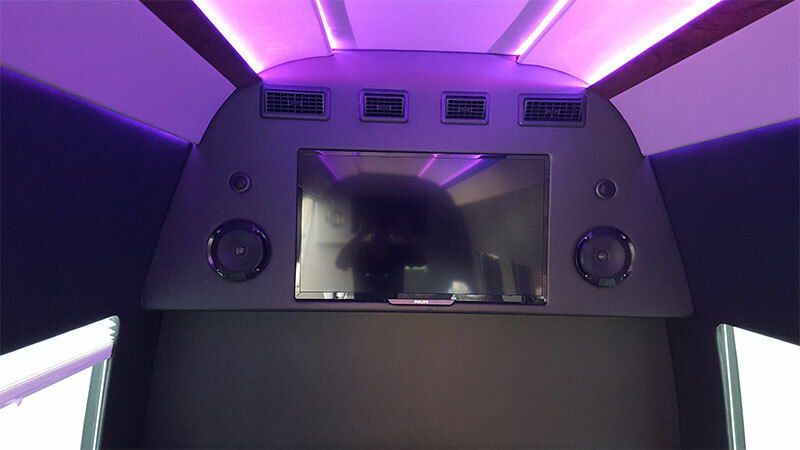 Sound system repair, installation, upgrades, Speakers, Amps, Radios, Monitors, DVD players, and much more. 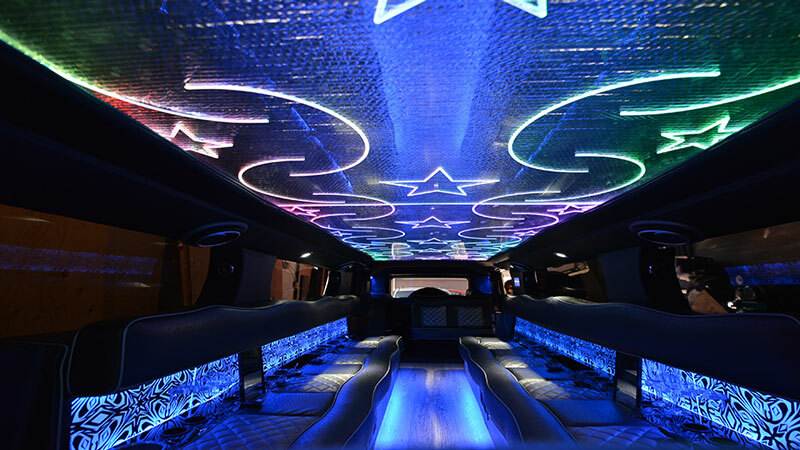 Fiber optics, led, rope, interior and exterior strobe lights, lasers, and much more. We carry a full line in stock for on the spot installation. 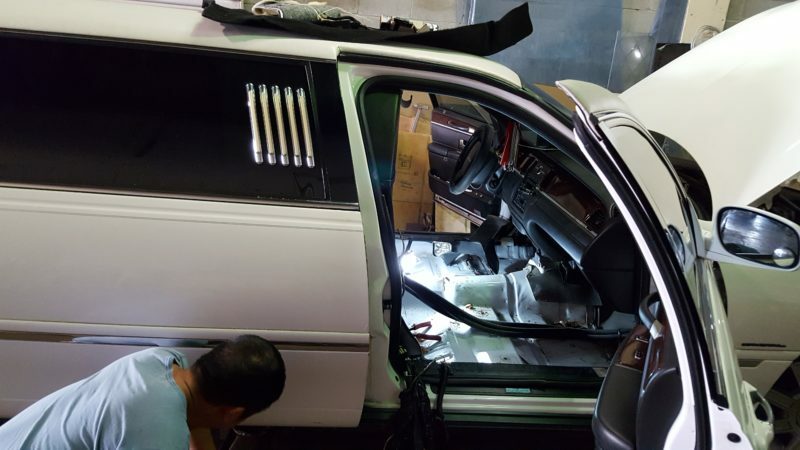 We offer a large range of automotive repair services. 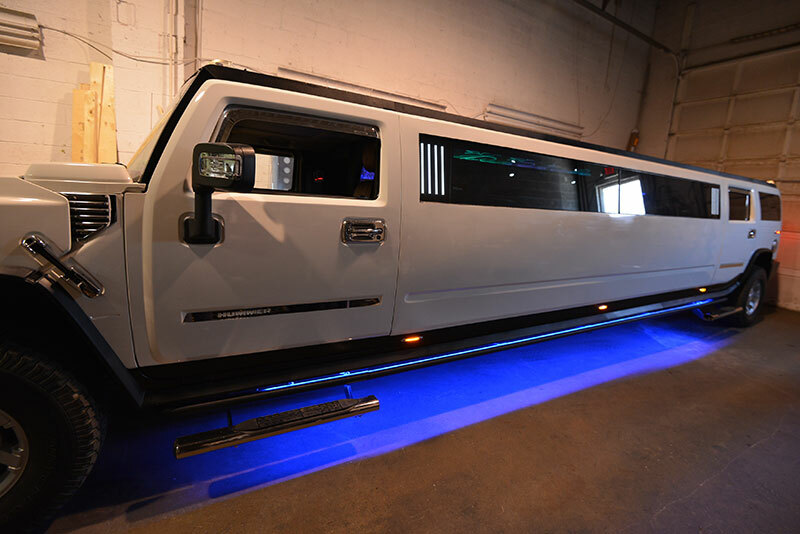 Although our primary focus is the Limousine and Ground Transportation industries, we are also happy to work on your private cars. Fluid exchanges using the latest in flush equipment for complete fluid replacement. 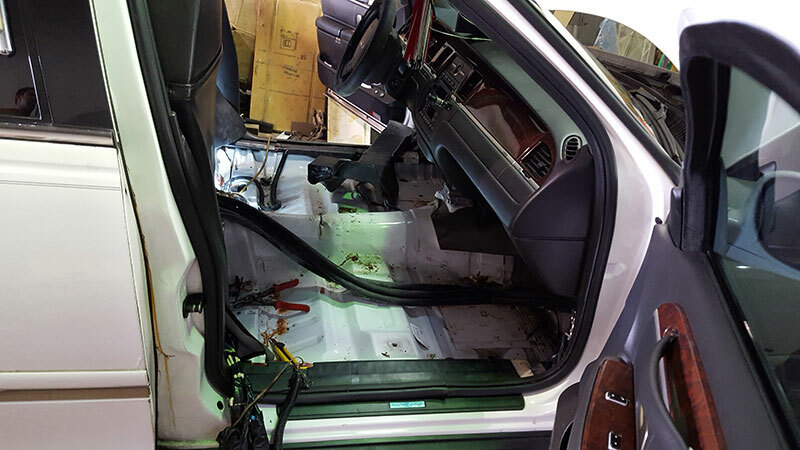 Unlike the simple drain and refill replacement that leaves much of the old fluid behind, we use the proper equipment to get as much of the old fluid out as possible and refill it with fresh premium quality replacement fluid on your transmission and cooling system. On many applications we even use oem fluids for the best in quality. We feature a Pro-Cut on the car brake lathe for the very best in rotor machining service. The main advantage to this process is that the rotor is machined as it will drive down the road so any variation in the vehicles hub, bearings, etc. is machined out to help reduce the dreaded brake pulsation problem that plagues many of todays vehicles. From very basic to the most complex, we pride ourselves on getting to the root cause of your electrical related problems. We can handle anything from a simple fuse or bulb replacement to an electrical fire or catastrophic failure requiring complete harness replacement or rebuild. 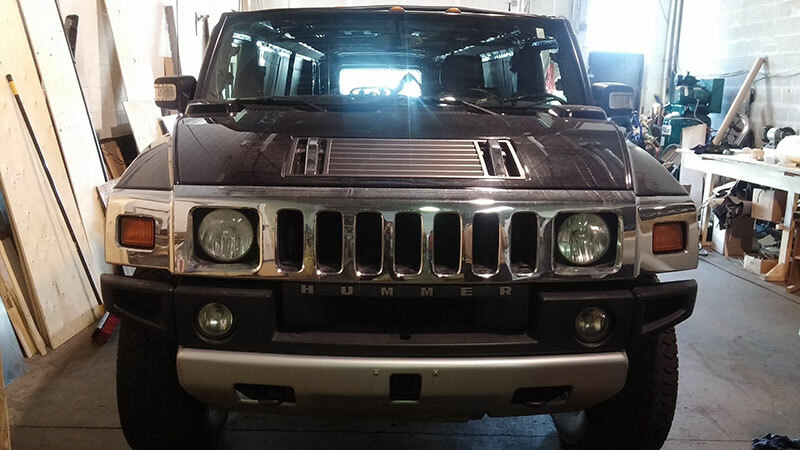 We stock all the items in house to repair harness’s, build custom battery cables, or to add accessories of any kind. We offer full programming services for Ford based vehicles including Calibration file updates and new module replacement. 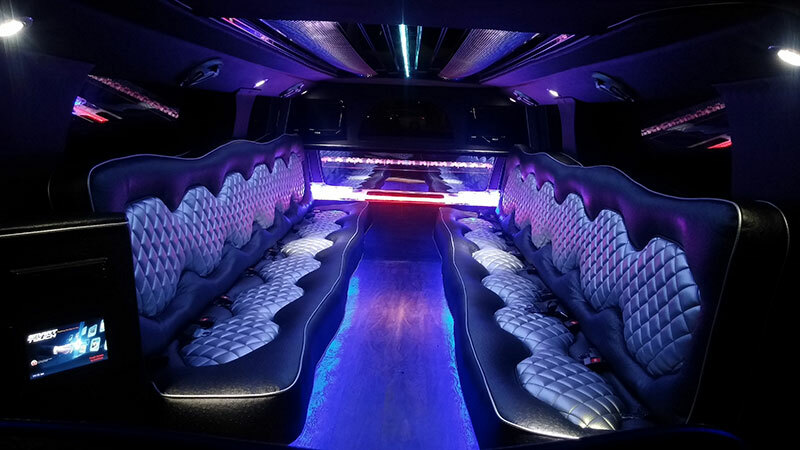 Seat repair, replacements and custom covers.